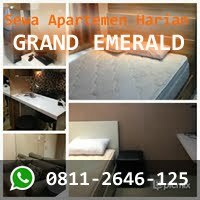 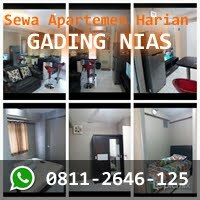 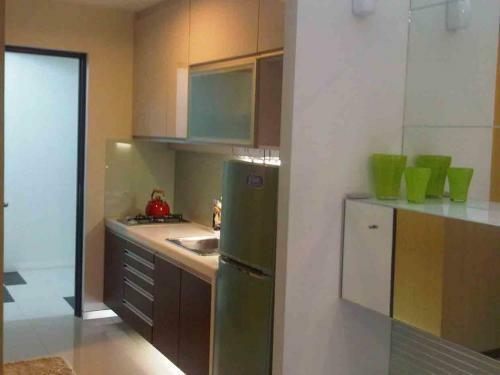 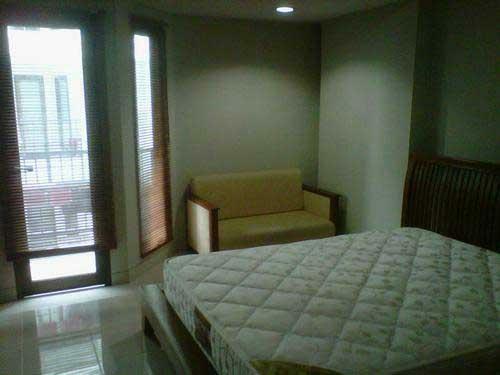 Condition: Furnished, great view of Gatot Soebroto and city view. 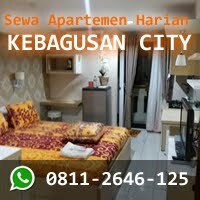 Facility: King size bed, kitchen set, refrigerator, bar chair, multi function dining/working table, water heater, 32 inch flat TV, AC, water heater, access card, swimming pool, gym, basement parking area, 24-hours security with CCTV, monthly parking. 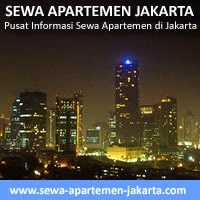 Additional Info: Close to Plaza Semanggi, Rasuna Said, etc. 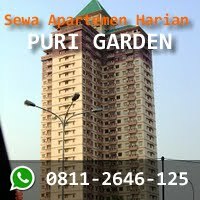 Rent Charge: Rp 5.500.000/month, min.6 month. 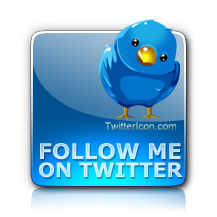 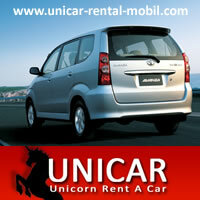 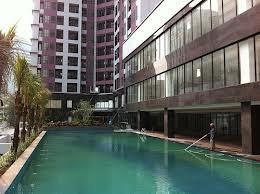 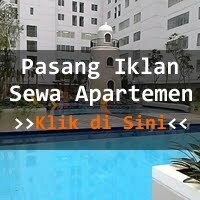 Excluding service charge (+/- Rp 500.000/month), water, electricty, etc.